What have Barcelona football icon Lionel Messi, Masters golf champion Sergio Garcia and England cricket record wicket-taker Jimmy Anderson got in common? It might sound like the start of a bad joke and, yes, it would be stating the obvious to say that each is an outstanding performer in their chosen field, dedicated to the cause and recognised and respected the world over for their memorable sporting exploits. But behind all the talent lies a piece of technology that has played a small but not insignificant part in facilitating the greatness of such athletes. It’s no exaggeration to say that 3D printing is changing the world. Take Adidas, for example – a globally recognised company that employs more than 60,000 people in 160-plus countries and produces more than 850 million state-of-the-art product units every year. Used and endorsed by some of the world’s biggest sports stars – Messi, Garcia and Anderson among them – there is no room for error when it comes to manufacturing precision. 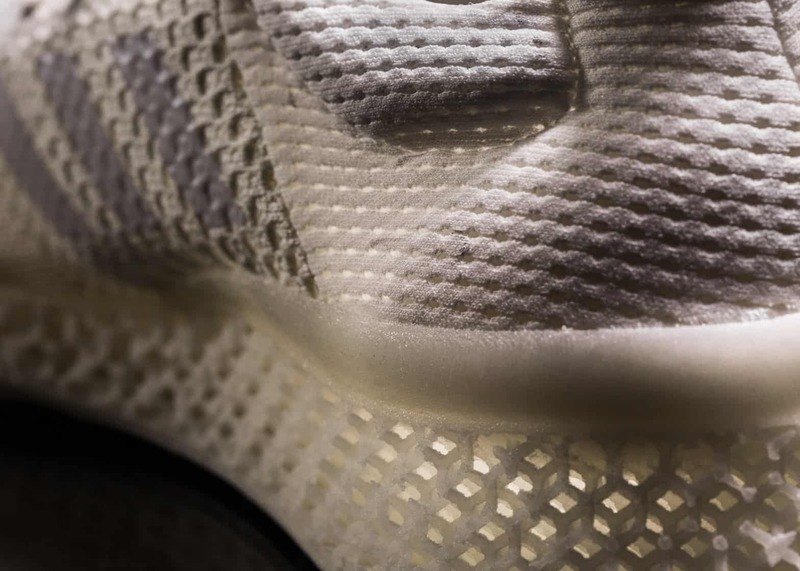 In an ultra-competitive market, Adidas turned to 3D printing as it sought to continuously revolutionise its design, development and production processes. It was one of the first companies to install the Stratasys Objet500 Connex3 machine, having previously used rapid prototyping technologies in the form of Objet’s Quadra Tempo and the Objet Eden330. The results were immediate – better, more accurate and faster prototyping of its products, allowing it to test and correct moulds instantly and shortening the development process by a remarkable five months per project. The 12 technicians previously required to model 3D prototypes was reduced to a maximum of two and, with Adidas printing around the clock to meet strong demand for its products and customer requirements, the time and cost savings gave it a real competitive edge. The beauty of the Objet500 Connex3 is its ability to print in 16-micron (0.0006-inch) layers, creating 3D models with unrivalled accuracy and surface quality that give a precise idea of the final product. The wide array of Objet materials, colours and varied shore grades that can be used in one build makes for prototypes that accurately simulate the real outer soles of training shoes, for example. 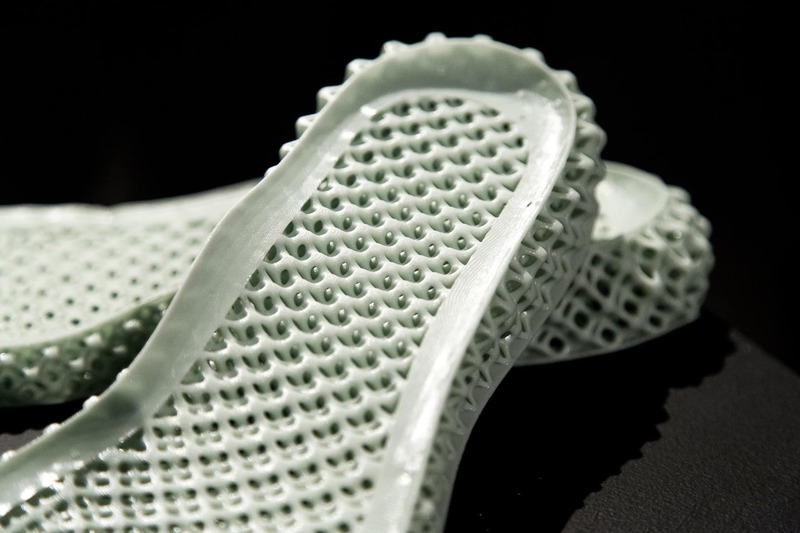 Adidas is far from alone in reaping the rewards of an investment in 3D technology. Jaguar Land Rover (JLR) also installed a Stratasys Objet500 Connex3 due to its multi-material capability as it looked to broaden its resin-based prototyping capabilities. This paid instant dividends with the creation of a complete fascia air vent assembly for the Range Rover Sport vehicle, where rigid materials were used for the housing and air-deflection blades, and rubber-like materials for the control knobs and air seal. Straight from computer-aided design (CAD) data, it was printed as a working part in a single process and was able to be tested immediately. Such was its success that the Objet500 Connex3 is now favoured for resin-based parts and accounts for more than a third of production in this area. Good part definition, high accuracy and the dimensional control provided by 3D printing, along with fast turnaround due to easy operation, rapid build speed and a simple clean-up process, have been integral parts of JLR’s continued success. The Kelly Manufacturing Company, the world’s largest maker of general aviation instruments, also employs 3D printing technology to reduce costs and production times. It’s a similar story at Speedo’s global research and development facility at the company’s Nottingham worldwide hub, where design iteration times have been cut dramatically via 3D printing when rapid prototyping swim products such as goggles. The University of Oxford has conducted ground-breaking research with the help of an Objet30 Pro desktop 3D printer, which has been able to produce special polymer mounts to allow the study of fruit flies as part of a project to try to understand how intelligence emerges from the physical interaction of nerve cells. Any business interested in finding out how 3D-printing technology could take their operations onto the next level is welcome to come and meet the SYS Systems team at our state-of-the-art Additive Manufacturing Centre near Derby. The future? You’ll be looking right at it.